Charming houses in Tallinn, Estonia. 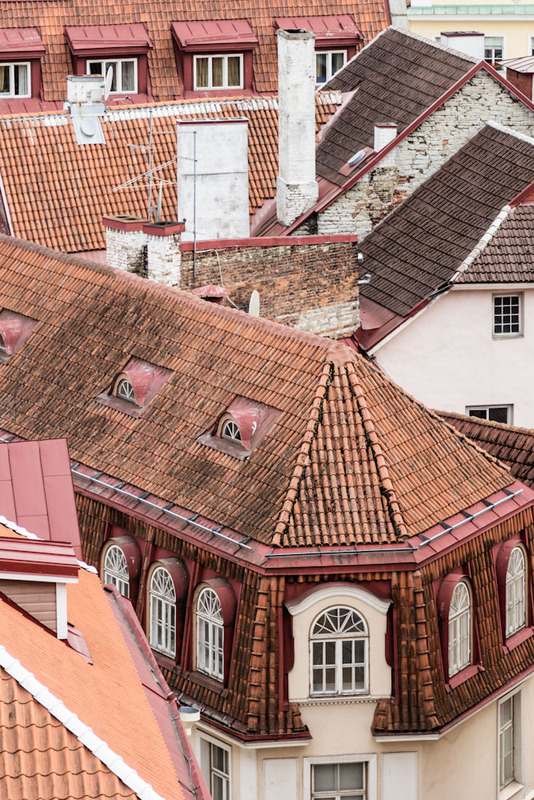 While in Europe, bypass the crowded tourist spots and head to Tallinn, Estonia. You’ll be able to appreciate all the medieval streets and architecture in peace – number 42 on our list of 100 Secret Gems You Need To Know About. On Estonia’s north coast, on the Baltic Sea. Having spent decades under the Soviet yoke, Estonia gained independence from Moscow in 1991. 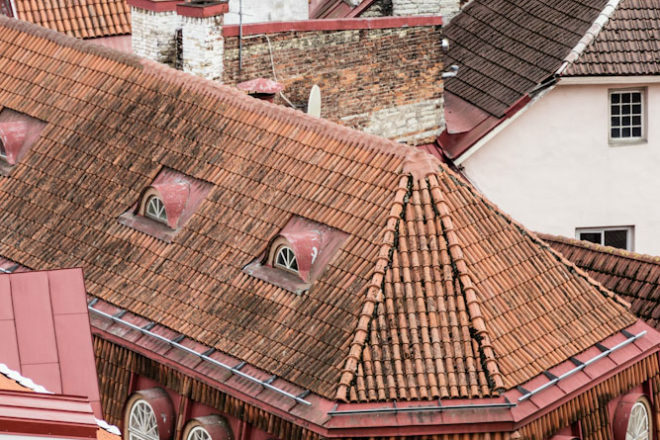 Since then Tallinn has had increasing numbers of visitors, but before you assume its ancient churches and Baroque palaces are overrun, consider this: Estonia welcomes less than three million tourists a year; France totals 83 million. This means you can roam the city’s medieval streets, cobbled squares, verdant parks and buzzy cafes with ease during summer, and have the place largely to yourself when it transforms into a winter wonderland.